As a former Navy SEAL, Stuart Melville ‘92 has always had a passion for extreme sports, the ocean, and the outdoors. 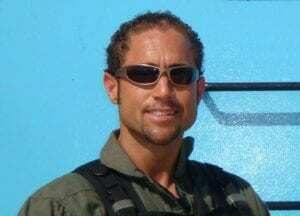 After years of serving his country on lengthy overseas assignments ranging from deployments to private contractor work, he decided it was time for a change. While on deployment in Iraq, he discovered the Seabreacher on YouTube, a jet-propelled semi-submersible watercraft in the shape of a shark that represents a dramatic breakthrough in recreational boating. It was just what he’d been looking for, and after a year of planning, seaQuest Water Adventures was born. 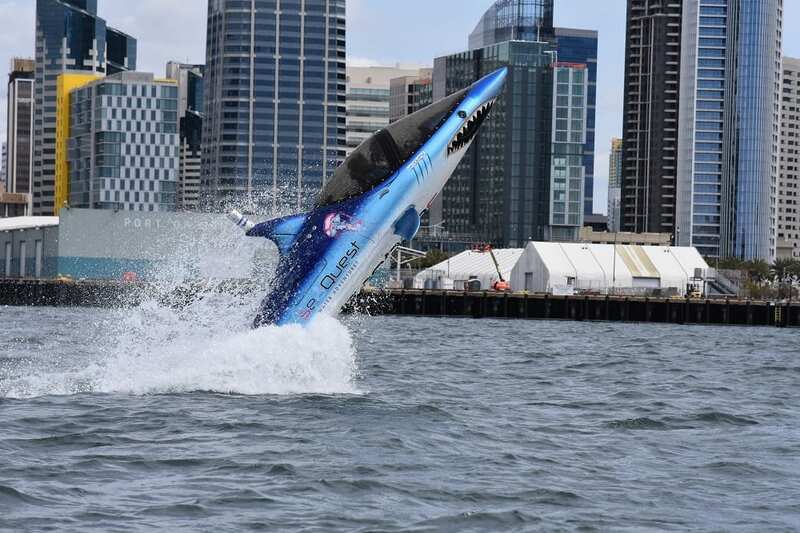 Located in the San Diego Bay, Melville’s startup is now a premier watersport company and the first commercial operation in the United States to offer Seabreacher shark rides. The watercraft speeds up to 55mph on the surface, dives 5 feet deep, and jumps 18 feet high! A cross between a helicopter and a submarine, it has a canopy made out of glass that seals the cockpit, and provides incredible 160-degree views throughout the ride. In addition to the Seabreacher, he also offers Jetovator rides, a hydro flight bike attached to a jet ski that allows the rider to fly as high as 40 feet or stay close to the surface of the water. More than just a ride, seaQuest Water Adventures provides a unique experience that includes a cruise around the bay in a custom-built pontoon boat with views of the USS Midway Museum, Seaport Village, and the San Diego city skyline.